Candidates who had appeared for the interview can check their result and can see their performance in the interview. The aspirants who had appeared for the interviews had studied hard to prepare for the interview and would definitely be waiting so long for the declaration of the results ever since the day they appeared for the examination. 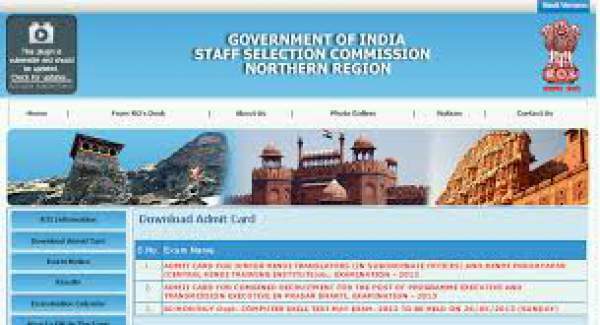 The commission has selected a total of 270 candidates for various posts. The successful candidates will be updated for the future process in the due course. This will display the total marks scored by the candidates on the screen. Download the result or take a printout of it for future purpose. Stay tuned to The Reporter Times for latest Government Jobs and updates.